Aviation will never be able to spare the work of real people. That’s certainly a good thing, there are certain skills that no machine on earth will ever be able to reproduce. But where people work, human factors sometimes get in the way of safety. We present you the “Dirty Dozen” of human factors and how to properly deal with them. 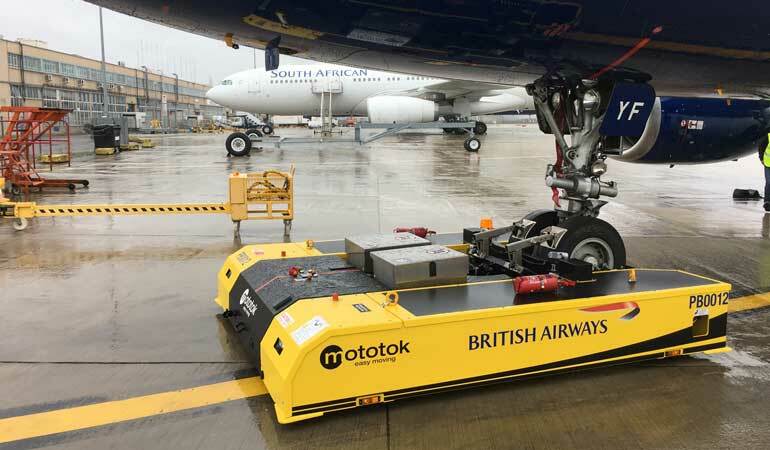 Airside flight operations are a challenging environment for ground support equipment at any airport, with all sorts of harsh conditions present. Blazing heat, freezing cold, driving rain, ice, snow, those are all the standard conditions. Military operations are not necessarily privy to worse conditions, but they are certainly subject to more dire conditions. When a military mission is ordered, it must be completed. 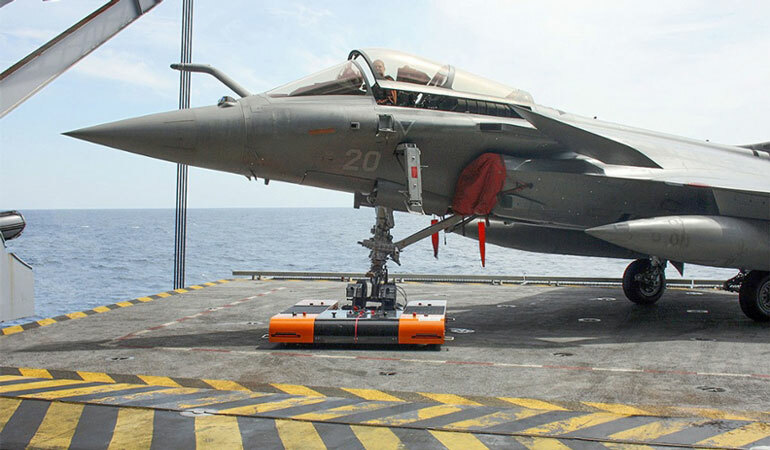 Military operations present the harshest environments in the world for ground support equipment, and if landside military operations are incredibly harsh, seaside and naval flight operations are the absolute harshest conditions imaginable. Salt water, constant humidity, storms, gale force winds, and remote with very little in the way of engineering support. 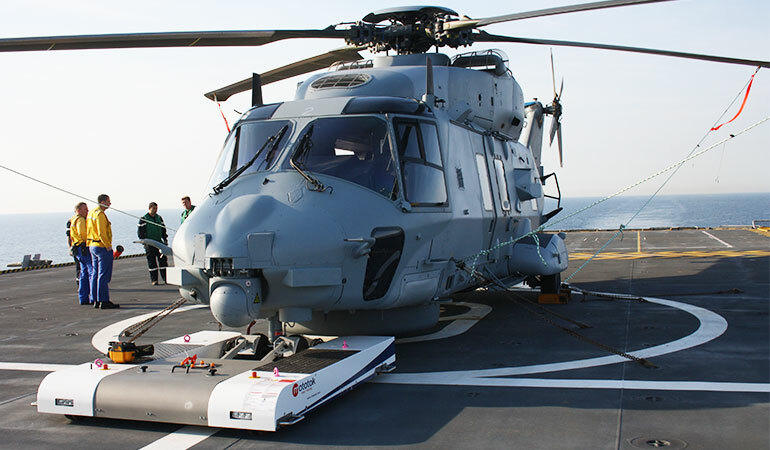 Navy ground support equipment must be robust, durable, and practically no-maintenance. Oh, and compact. When we think of aircraft tugs, it is generally for big jets, and if not for big jets then at least big private jets. But what about helicopters? Those strange, ungainly things are light like a dragonfly, right? Some are, but then again, some aren’t. 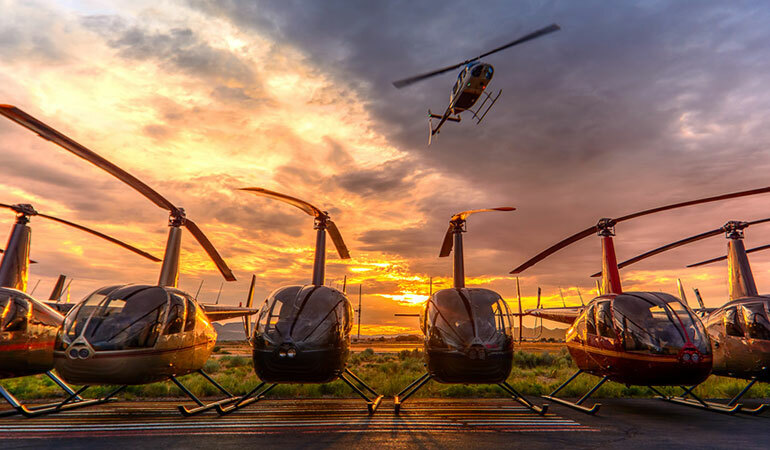 While compact training and light observation helicopters are designed to be light, there are plenty of medium and heavy helicopters which tip the scales many times that of their lightweight cousins. Helicopters are a wonderfully versatile aerial platform, capable of supporting a broad array missions from aerial ambulance, to aerial agricultural application of pesticides, to heavy lift and tower construction. While nimble and deft in the air, helicopters pose unique challenges to ground support personnel charged with ground handling of the aircraft. 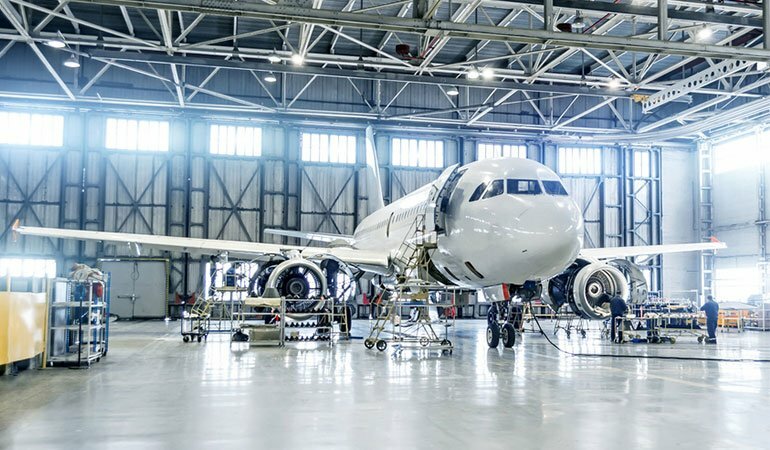 Maintenance, Repair, and Overhaul facilities, known in the vernacular simply as “MROs” are a major gear in the cog which keep airplanes in the air safely and reliably. But what exactly goes into an MRO? Or more broadly, what are the different types of MROs and MRO business models, and how do they differ? 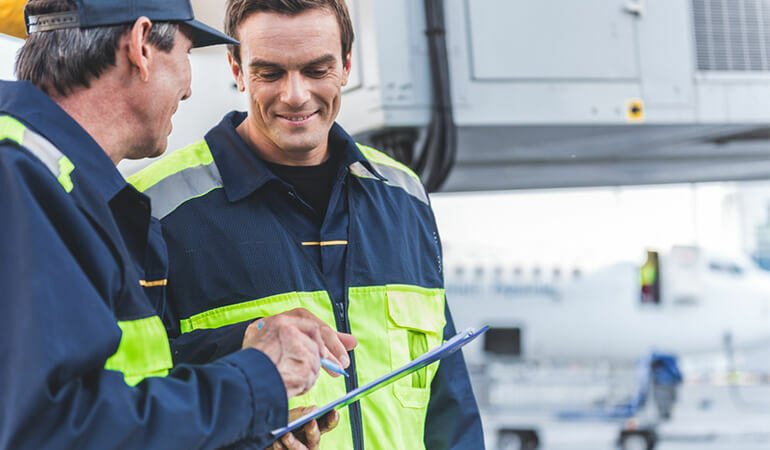 This comprehensive guide to MRO business models sets out to research and explain the nuance of MROs. 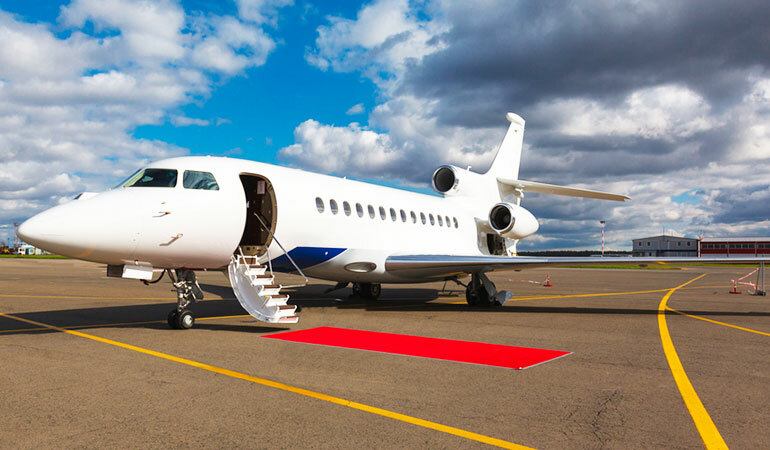 Executive jet aircraft owned by large corporations for executive travel are declining. Jets are extremely expensive alone, and their required aircrews and ground support teams add enormous financial strain. The only way in which they are an economical endeavor is if they are employed on a frequent basis so as to justify the cost of storage and associated payroll. 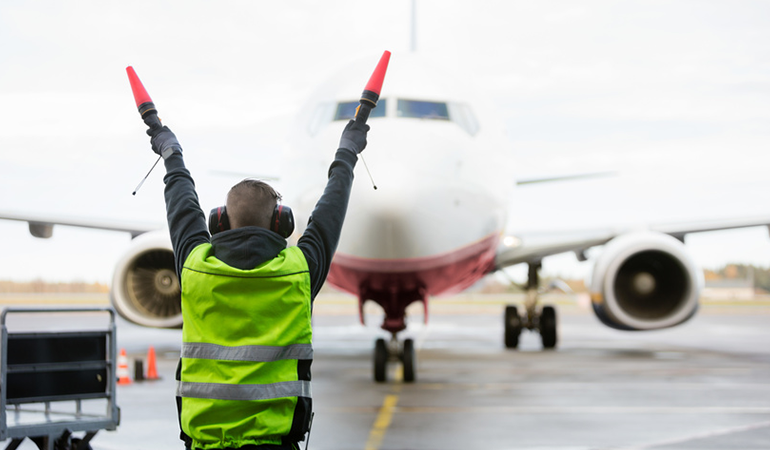 A pushback operation is one of the everyday things that can have a massive impact – on consumers, staff, and the industry alike. How smoothly it is performed depends not least on the pushback tug. Read all about how Mototok is going to change the way we perform pushback operations forever. With so much focus on the advances in technology in the industry, sometimes we have to take a step back and look at the big picture. What is the mission of the airside operations organization? To conduct ground handling and services. But above all of that, it is to make sure that all employees, passengers, and bystanders get home safely. The same goes for aircraft hangar operations; it behooves the organization to take aggressive steps to ensure that the work environment is a safe one. So use an aircraft hangar safety checklist to secure this goal. 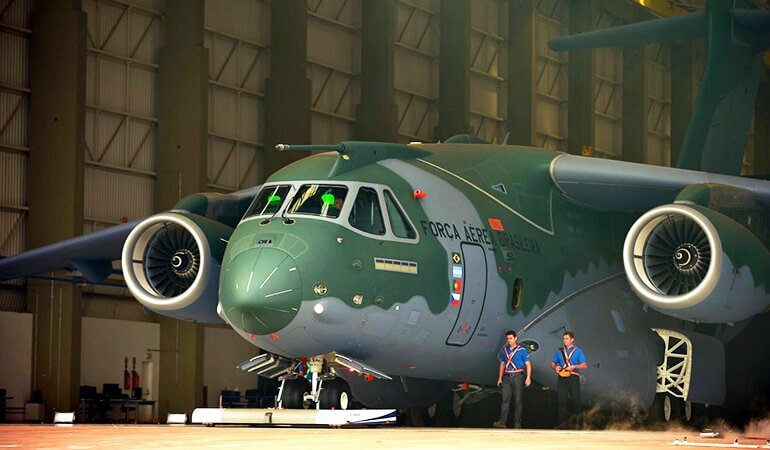 A lot of the focus of this blog is the equipment used to make airport ground operations possible, as well infrastructure items like hangars and hangar doors. But what of the infrastructure which makes the operation actually move? Airport Ground Handling Services are the prime movers who supply the manpower to actually conduct day-to-day business.